St. George's Methodist Episcopal Church, Philadelphia, Pa.
One of the heroes of the Battle of Bunker Hill was Salem Poor, a free African American. Thousands of black people fought on both sides during the American Revolution. Census data also reveal that there were slaves and free Blacks living in the North in 1790 and after. What do we know about African-American communities in the North in the years after the American Revolution? 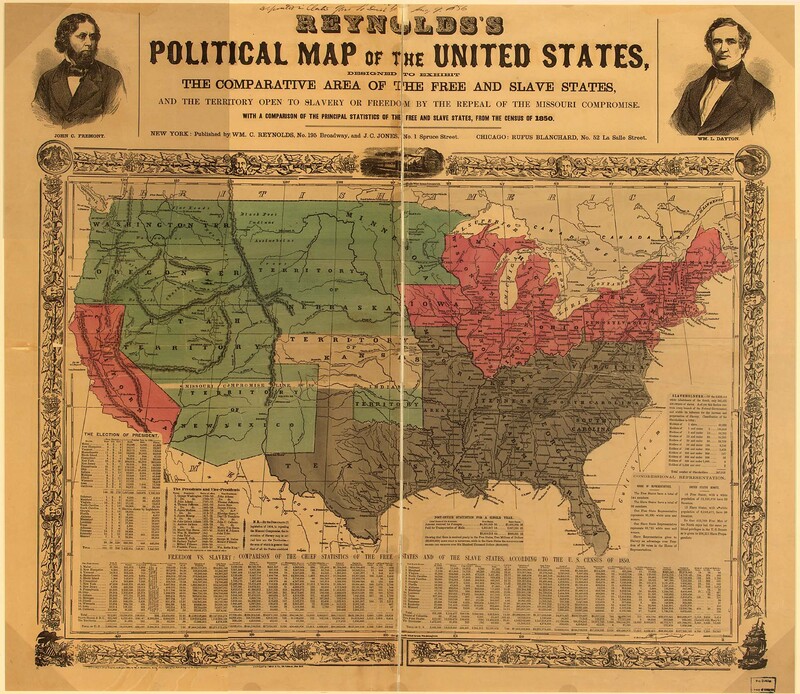 In this lesson, students will tour and/or read about some important free African-American communities thriving in the North before the Civil War. Note: This lesson may be taught either as a stand-alone lesson or as a prequel to the complementary EDSITEment lesson After the American Revolution: Free African Americans in the North. Students will research three communities. They can work in three groups with each group studying one community, or in six groups with each community covered by two groups. If four groups suits best, assign two groups to Philadelphia, as there are many resources available for that community. For background on African Americans between the American Revolution and the Civil War, read Part I and Part II of “Free Blacks in the Antebellum Period” on the EDSITEment reviewed resource American Memory. For background on Philadelphia, read Margaret Washington on Philadelphia on the EDSITEment-reviewed resource Africans in America. For further reading for younger readers and teachers, consult the Recommended Reading List provided here as a PDF file. 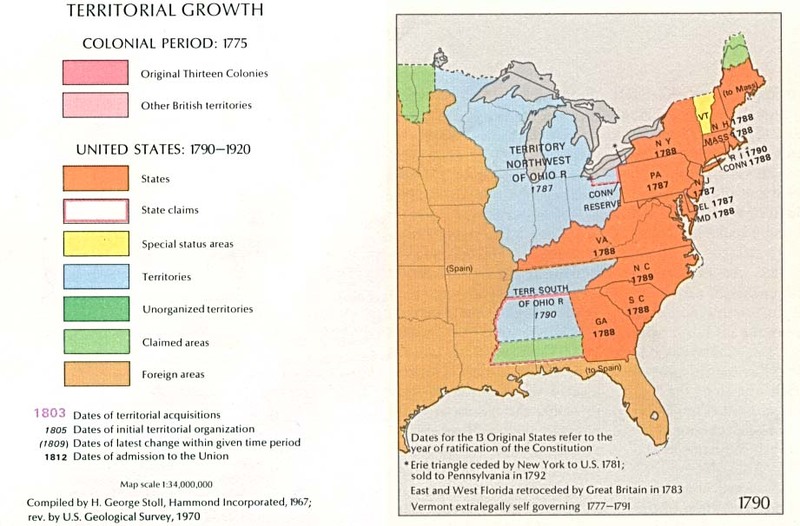 Share with the class a map showing the free and slave states, such as the Reynold's Map on the Library of Congress's America's Library, a link from the EDSITEment-reviewed resource American Memory (a larger version of the Reynolds Map, which can be viewed in detail online, is available on American Memory). What information about the United States does the map illustrate? How many slaves would students guess were living in New Jersey in 1850? How many free African Americans would students guess were living in North Carolina or Virginia compared to Massachusetts or Pennsylvania? The real answers, according to the census data, can be quite surprising. On the home page of the Historical Census Browser, a link from the EDSITEment-reviewed website American Studies at the University of Virginia, click on "1850." Then, under "Free Colored Population," choose "Total Free Colored Population," and under "Slave Population," choose "Total Number of Slaves." Click on "Browse 1850 Data" to make a comparison for every state. Share the census data with students or have them work at computers themselves. Ask students how many slaves lived in New Jersey (237). Did any other northern states have slaves in 1850? (No.) In which states (northern and southern) were many free African Americans living? Number of slaves: There were 694,207 slaves in the U.S. In New York, there were 21,193 slaves. In Kentucky, a so-called border state (and one that later refused to ratify the Thirteenth and Fourteenth Amendments to the U.S. Constitution), there were 12,430. Number of free, colored, slave-holding families in the northern states: The census counted slave-holding African Americans in New York, Pennsylvania, and Connecticut. Data were not available for the other states in the North. Number of free, colored, non-slave-holding families in the northern states: There were 4,276 free, colored, non-slave-holding families counted in the U.S. (NOTE: Data were not available from every state.). There were 545 free, non-slave-holding colored households in Pennsylvania. In North Carolina, there were 652. Discuss the data. What did students notice? What was surprising? (For example, in 1790, only three states had no slaves; in many states, free African Americans owned slaves.) As students look at data from various years, they can research changes in the free and enslaved populations of African Americans. The population of free African Americans in the North grew steadily. If desired, students can also view the interactive Map: The Growing New Nation on the EDSITEment-reviewed resource Africans in America. It dramatizes some of the important information about African-American populations in the young nation. An overview is offered in the text on the page. If time permits, organize student groups for the next activity. Students will work in three to six groups to learn about two African-American communities (see Preparation Instructions for suggestions on how to divide the class). If you have not already done so, this is a good time to provide an overview of the U.S. population after the American Revolution by sharing the interactive map and text on the page Map: The Growing New Nation on the EDSITEment-reviewed website Africans in America and/or in the brief essay Diversity, available on the PBS website Liberty, a link from Africans in America. 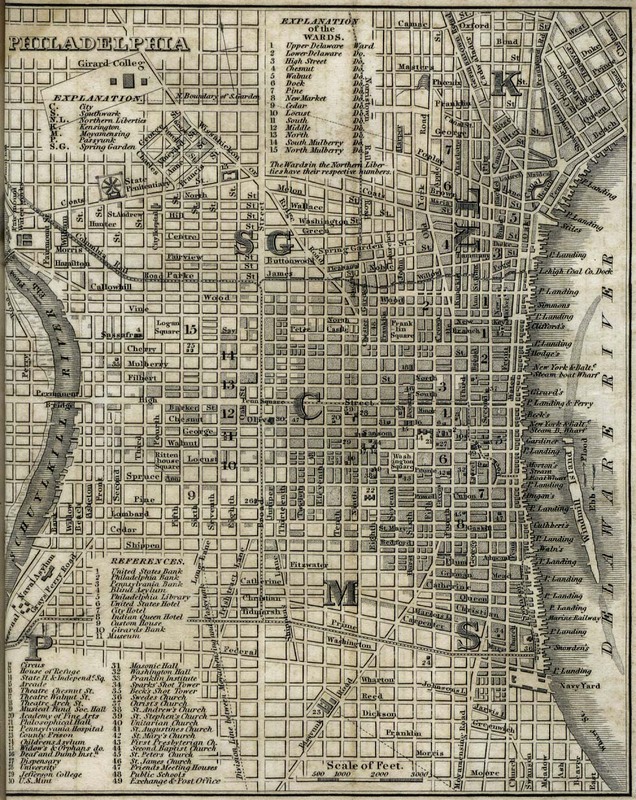 If desired, consult the Historical Census Browser, a link from the EDSITEment-reviewed resource American Studies at the University of Virginia, for statistics about the three communities—Boston, Philadelphia, and Lancaster County, Pa. (NOTE: The Census Browser offers the option of locating statistics by county. Boston is the seat of Suffolk County, which includes other nearby communities. Philadelphia is a county as well as a city.). For example, in 1830, 2,490 free African Americans lived in rural Lancaster County, third only to Philadelphia (15,604) and nearby Chester County. Help the class locate these communities on a map. In addition to the maps already cited, useful maps are available on the EDSITEment partner website National Geographic Xpeditions and the Perry-Castaneda Library Map Collection, a link from the EDSITEment-reviewed resource LANIC. Student groups will use the EDSITEment-reviewed resources listed below to research the three communities. As they conduct their research, students should fill in the appropriate column on the chart “Three African-American Communities” on page 1 of the PDF (see Preparation Instructions, above, for download instructions). Each group should also make one very neat master copy of the chart. Boston African-American National Historic Site, including 19th Century History, a page of useful links on the site. As each group shares its information, students should complete the chart "Three African-American Communities" on page 1 of the Master PDF. Once each group's findings are shared, encourage class discussion. What similarities did students notice about the experiences of free African Americans in the three communities? What differences? What did students find surprising about the information? Slave Code for the District of Columbia on the EDSITEment-reviewed website American Memory. Did Slaves Build the White House? on the website of The White House Historical Association, a link from the EDSITEment-reviewed resource Internet Public Library. The EDSITEment-reviewed website The Valley of the Shadow has extensive resources comparing two nearby communities, Franklin County, PA, and Augusta County, VA-one free and one slave. In the section The Eve of War, students who want to dig deeply can find a wealth of material on free and enslaved African Americans. by W. & A.K. Johnston, Edinburgh. Did Slaves Build the White House? 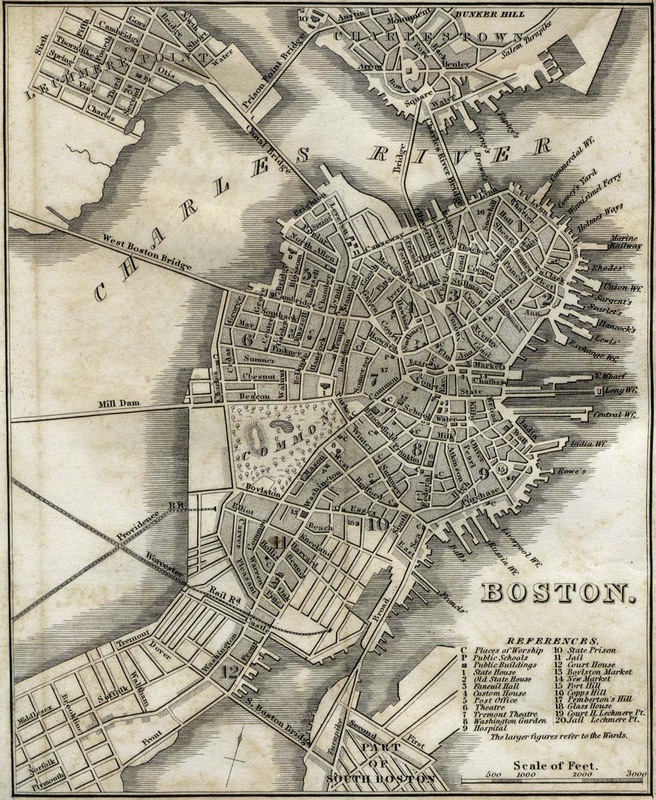 About one-third of Patriot soldiers at the Battle of Bunker Hill were African Americans. Census data also reveal that there were slaves and free Blacks living in the North in 1790 and later years. What were the experiences of African-American individuals in the North in the years between the American Revolution and the Civil War? After completing the lessons in this unit, students will be able to: Name and locate on a map the African-American communities studied. What was life like in three free African-American communities between the American Revolution and the Civil War?